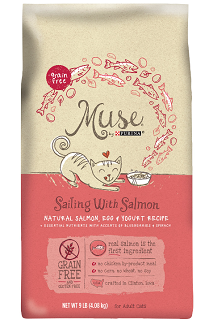 NEW Buy One Get One FREE Muse Dry Cat Food 4lb or Smaller Bag Coupon! 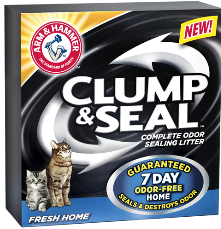 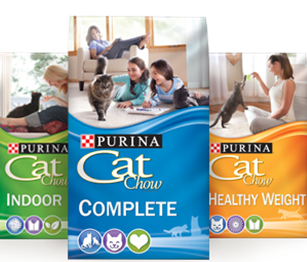 Available only at Pet Specialty Stores! 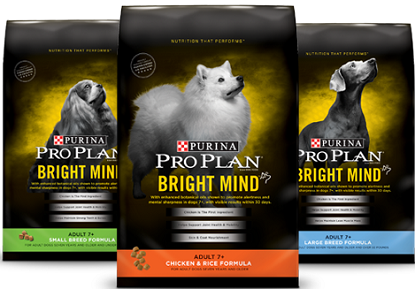 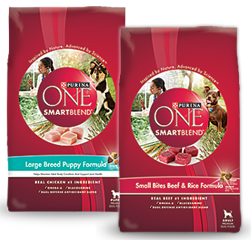 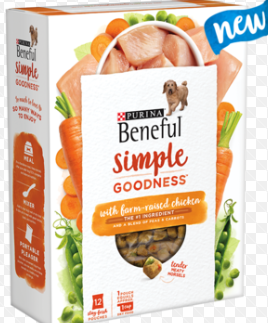 Save $3.00 off ANY Bag or Carton of Purina Beneful Dog Food Coupon! 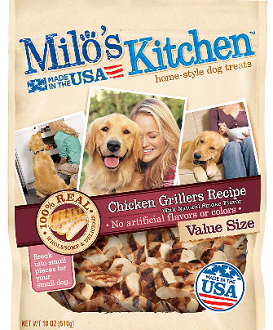 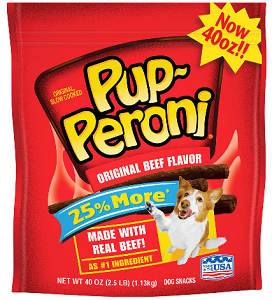 Save $0.75 on any ONE (1) Pup-Peroni dog snack product Coupon!